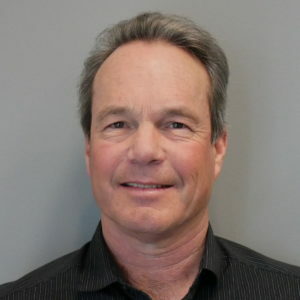 John Sarter is a sustainable designer/developer, innovator in systems integration, and expert in real estate, renewable energy, and transportation. He has owned and operated his firms, Sarter Construction & Design, Off The Grid Design, and Sol Lux Alpha, since 1986. A recognized leader in the solar+storage space since 2008, John founded the Microgrid Development Group in San Francisco in 2014 to unite a consortium of technology, energy, engineering, and other professionals committed to creating a resilient and sustainable, 100% renewable energy future. John completed coursework at the College of Marin, Santa Rosa Junior College, Sonoma State University, and Stanford University.